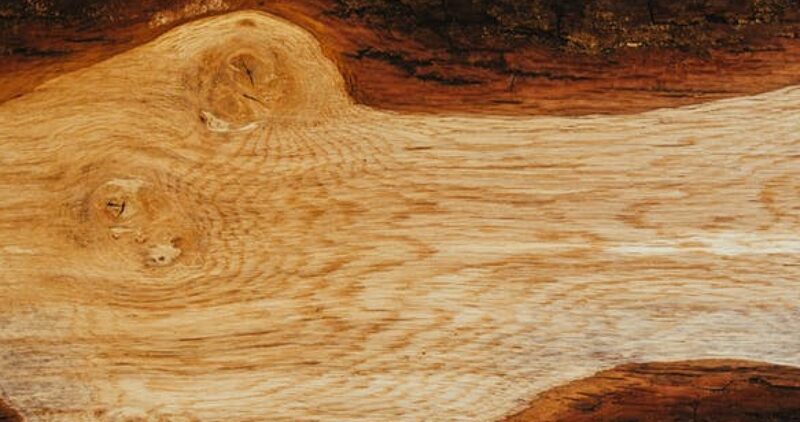 Beechwood Consultancy was started in 2015 to provide expert advice and consulting on trees and tree related issues for people and organizations who have or deal with trees. I also saw a need for ongoing education and training of people who have trees and who work with trees. 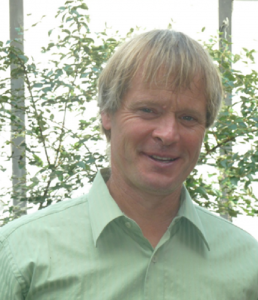 I have work with plants, soil and the environment that plants grow in for my entire career. First in agriculture in Denmark followed by working in horticulture in the Victoria area in British Columbia. Since 2002 I have worked in the Arboricultural field gaining practical experience and technical skills while continuing to educate myself and obtaining credentials and qualifications. Since 2002 I have also done extensive consulting on trees and tree related issues working with Municipalities, Regional districts, Strata corporations, land developers, tree care companies, wineries and homeowners. Work has involved inspection, assessment and evaluation of trees in parks, trails, right-of-way’s, riparian areas, land developments and private properties. Furthermore, I have helped to developed and implement tree protection plans for trees during construction and building. *The Registered Consulting Arborist (RCA) designation is only awarded to the most qualified professionals in the arboricultural industry. In order to earn this designation, candidates must graduate from the ASCA’s Consulting Academy (ASCA: American Society of Consulting Arborist). This process involves completing coursework and passing an exam. Individuals must also submit several consulting reports for review in order to demonstrate their expert knowledge and professional competence. Candidates must have strong technical skills in addition to strong writing and analytical skills. All designated professionals must also adhere to a strict code of ethics. 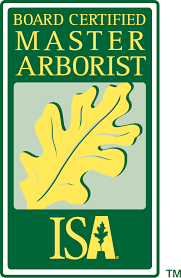 *The Board-Certified Master Arborist credential is the highest level of certification offered by ISA (International Society of Arboriculture). This credential recognizes ISA Certified Arborists who have reached the pinnacle of their profession. In addition to passing an extensive scenario-based exam, candidates must abide by a Code of Ethics, which ensures quality of work. Fewer than two percent of all ISA Certified Arborists currently hold this certification.